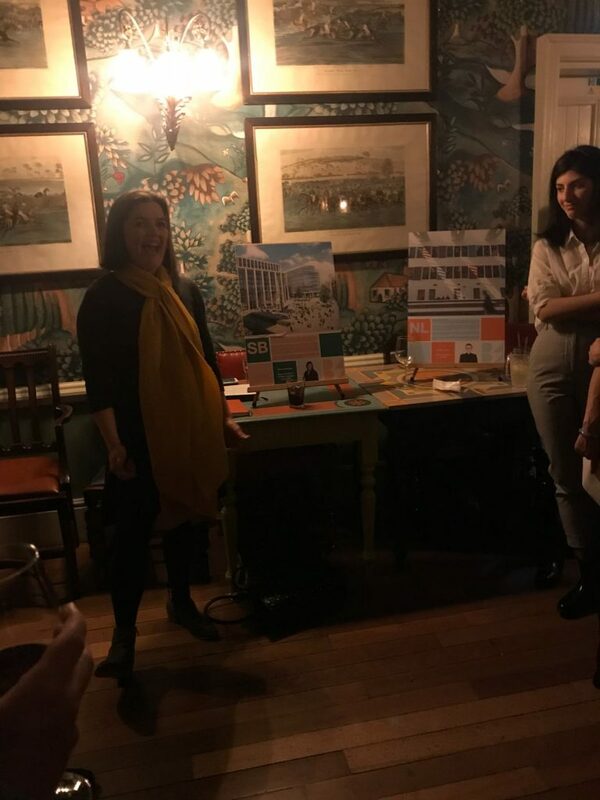 In honour of International Women’s Day, the BAA hosted the event “Celebrating Women in Architecture” which showcased local design talent from around the region. 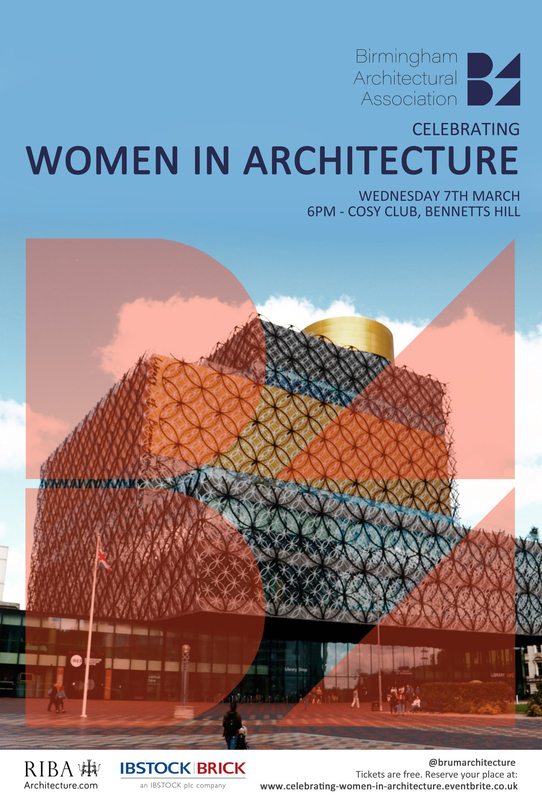 The aim of the event was to celebrate women’s contribution to the built environment in the West Midlands; past present and future. 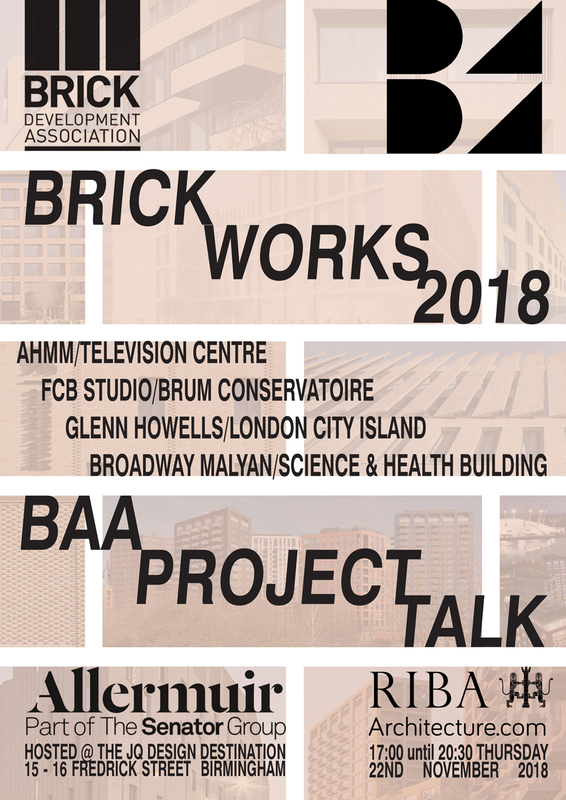 The region is currently undergoing somewhat of a renaissance with many projects in development being spearheaded by women architects, and the BAA saw this as an opportunity to showcase this body of work. 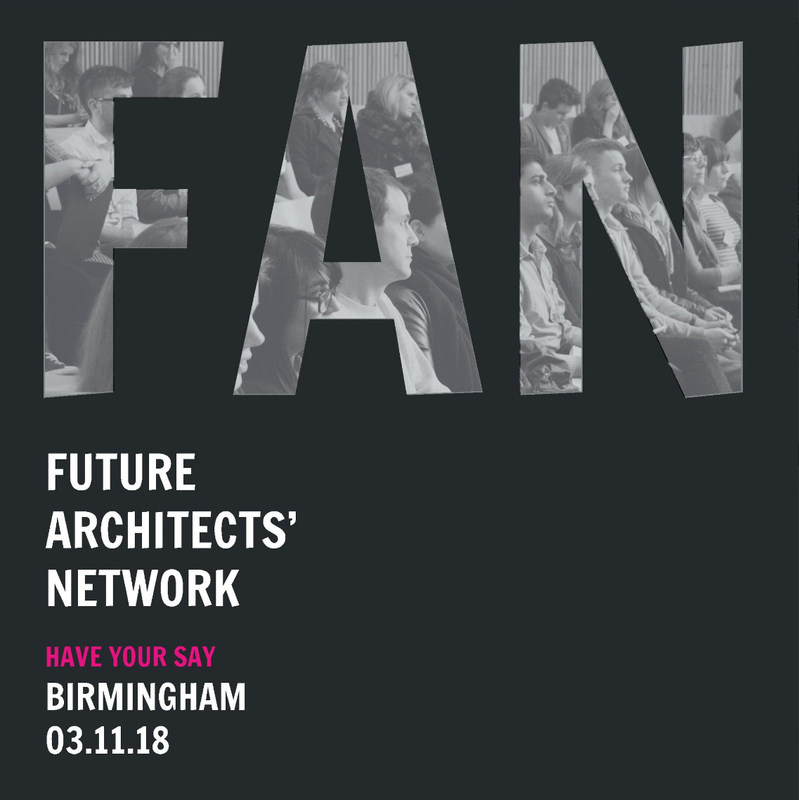 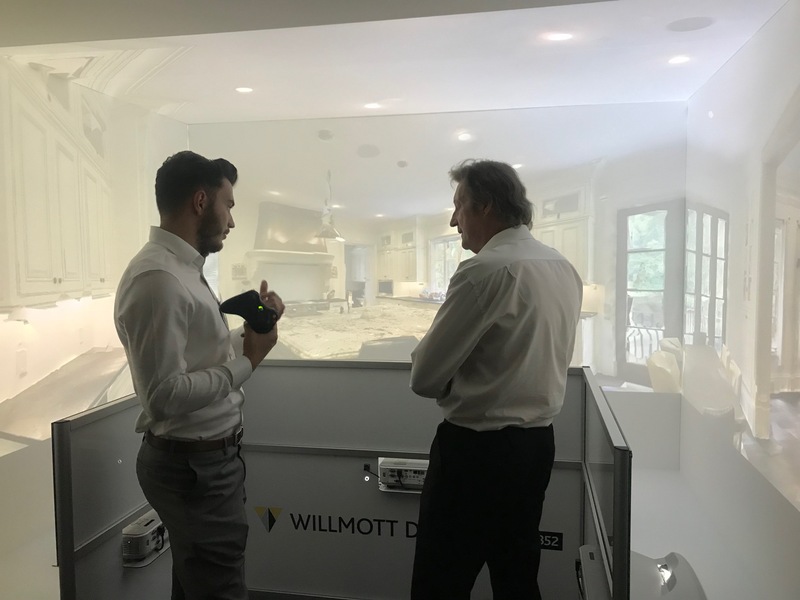 There is also a great deal of exciting talent emerging from the regions Architecture Schools, and the BAA were keen to embrace that and encourage collaboration. 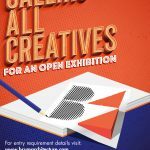 The event incorporated a mini-exhibition which celebrated a range of works, including existing iconic landmarks within the Birmingham City Centre; current projects which are helping to shape the region, and also theoretical proposals by students from Birmingham School of Architecture and Wolverhampton School of Architecture. 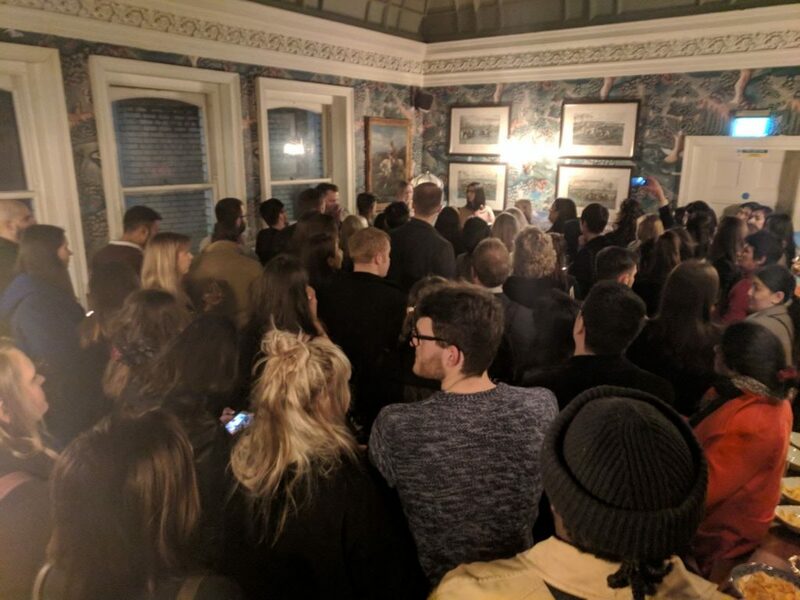 We were joined by a number of speakers on the evening, who made impassioned speeches aimed at engaging and encouraging conversations about diversity within the profession, as well as speaking in more detail about some of the projects which were on display. 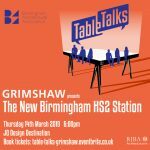 The BAA are hoping for this event to be a precursor for a future events as well as facilitate the beginnings of a student-professional mentoring scheme within the region to increase diversity and encourage greater representation in the profession, and we encourage those that wish to contribute to get in touch! 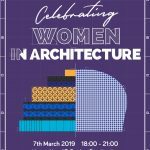 Contributing speakers: Marina Strotz(IA), Danielle Swann (GNA), Surika Carvalho(ADP), Alexa Woodward(GNA), Anna Parker(IA), Huma Mahmood (BSoA), Svetlana Solomonova(BDP)and Naomi Fisher(APEC).